Advanced Driver Assistance Systems, or ADAS, are systems to help the driver in the driving process. When designed with a safe human-machine interface, ADAS increases the car safety and more generally road safety. 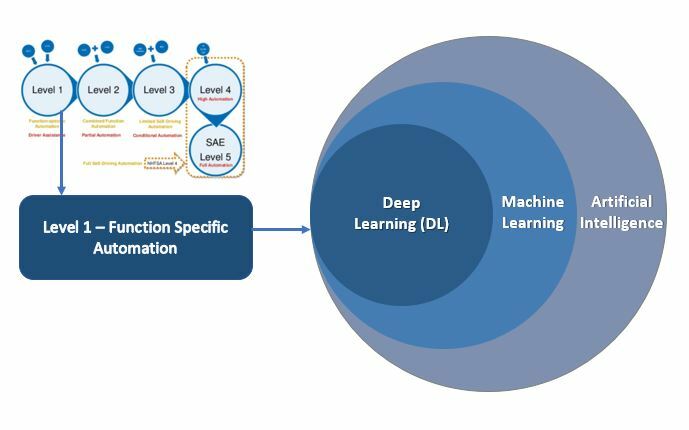 AVIN intends the development of technology expertise in Deep Learning (DL) for automotive requirements through execution of potential use cases.